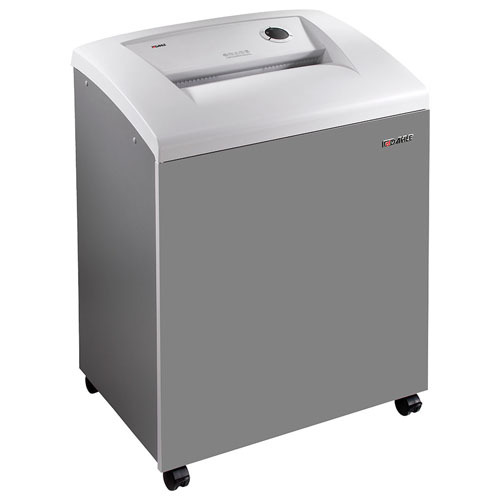 The Dahle CleanTEC 51564 Department Shredder destroys confidential information while producing cleaner air. Oil-Free/Hassle-Free Shredding: Maintains performance without the need for oil. Dimensions: 20" x 29" x 38"